When you understand how your customers shop, you can optimise your site to increase your sales. 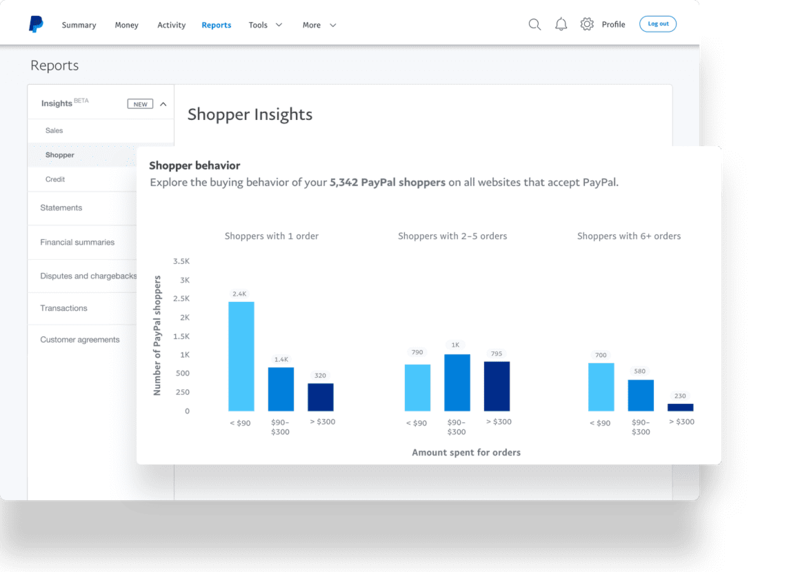 PayPal Marketing Solutions combines shopper insights with PayPal banners designed to help you improve conversion. Smart Incentives is designed to convert more customers by displaying the right message at the right time on your website. Log in to your PayPal Business Account and register your website. Copy and paste some code into your site, OR add a plug-in for your eCommerce platform. Select the Smart Incentives you'd like customers see and their display settings.